Chairman of the Board of BioTEPP Inc., Claude Gagnon a seasoned agronomist has extensive experience in the agricultural field. He began his career as a technical representative at Ciba-Geigy and then at Chemagro, a division of Bayer. Subsequently, with two partners, he founded his own company, Axter Agroscience Inc., a manufacturer of specialty nutritional formulas for agricultural and ornamental crops. As Research Leader at Axter, he has developed, in collaboration with the University of Guelph (Ontario) innovative nutritional formulas that reduce the loss of crop yield due to herbicide stress. Already owner of a large block of shares of BioTEPP, a start-up founded in 1998, he took the direction of the company after having sold Axter, in 2014. 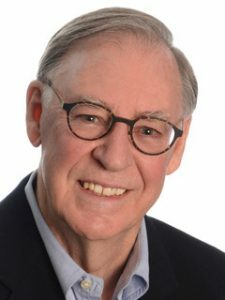 Claude Gagnon holds a degree in Agricultural Sciences from Université Laval (Quebec) and is a member of the Ordre des agronomes du Québec. 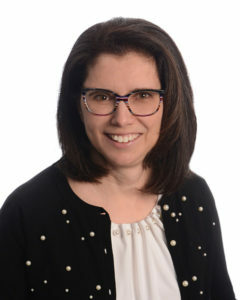 President and Chief Executive Officer, Sylvie Richard has acquired, during her 25 years of experience as a multidisciplinary agronomist, an in-depth knowledge of various issues in the agri-food sector, having been asked to coordinate several technical, political, regulatory and corporate projects as well as in research and development. As a consultant and project manager she also acts as a coordinator for the Quebec Grain Sector Consultation Group. She was a GHG analyst for Coop Carbone and provided work organization advice to farm business managers. She worked for the Coop fédérée, Couvoir et fermes, as assistant director of the poultry division and was project and file manager for the Quebec Association of Animal and Grain Nutrition Industries, the Couvoiriers du Québec as well as for the Professional Association in Crop Nutrition. Ms. Richard holds a Bachelor’s degree in Bio-Agronomy from Laval University (Quebec). Vice-President Finance, Pierre Laborde joined the company in 2016. Specialized in strategic analysis, editing and financing of projects as well as innovation partnerships, throughout his career he acquired a solid experience in management and business management during the launch and commercial deployment phases of biotechnology start-ups. Working for an investment fund, he was responsible for some 20 financings for technology SMEs working in the fields of life sciences and industrial biotechnologies. He also co-founded and directed for 10 years a start-up specialized in extraction processes, separation and purification of pharmaceutical and nutraceutical active ingredients. Furthermore, he has led several projects to set up industrial units for extracting and purifying pharmaceutical and nutraceutical ingredients from natural biomasses. An engineer by training, Pierre Laborde started his career in engineering consulting on international industrial projects. He also holds an MBA. 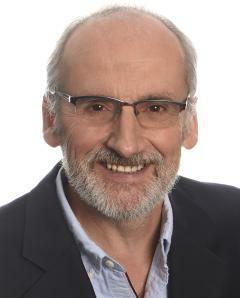 Vice-President Marketing, responsible for the marketing and sales of VIROSOFTTM CP4 at BioTEPP since 2016, Michel Tremblay, agronomist, has nearly 40 years of experience in sales and market development of pesticide used in horticultural and fruit crops in Canada. During his career, he has worked for large companies such as Rohm and Haas Canada and Dow AgroSciences. 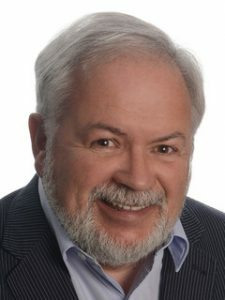 His expertise in plant protection products is varied; he is specialized in phytopathology (Université Laval, Quebec), was a technical delegate at CropLife Canada, President of CropLife Quebec and Atlantic, and Director at the Reference Center for Agriculture and Agri-Food Quebec (CRAAQ). Michel Tremblay brings to BioTEPP his vast experience in the introduction and marketing of low-risk or biological insecticides. 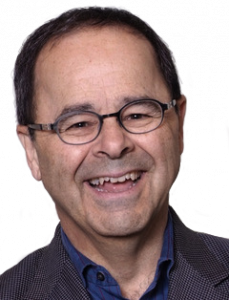 Communications Manager, André Chapleau is a seasoned communicator with nearly 40 years of experience serving large organizations. Expert in media relations, crisis management and organizational writing, he acted as main spokesperson for Desjardins Group, Canada’s largest co-operative financial group, where he played an advisory role in strategic communications with senior management and department heads. Prior to joining Desjardins Group, he worked at Bell Canada where he touched on several areas of communication including media relations, internal communications, advertising and event sponsorship. He is proud to be able to contribute to the successes of BioTEPP. 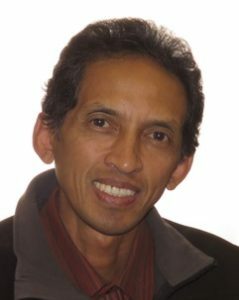 Director Research & Development, Production, Dr. Harnaivo Rasamimanana holds a PhD in Applied Biological Sciences, Agricultural Entomology option, from the University of Antananarivo (Madagascar). He joined BioTEPP’s first team in 1998, after a postdoctoral fellowship with researchers of Agriculture and Agri-Food Canada and of INRS(National Institute of Scientific Research). He quickly became director of research responsible for the development of baculoviruses for the control of plant pests, particularly the codling moth larva. He has assumed the scientific and technical direction of the work leading to the definitive approval of VIROSOFTTM CP4 in Canada and the United States and is developing the quality control procedures for the finished products. He started production at the BioTEPP plant in Cap Chat, Quebec, where he is still supervising the work. With more than fifteen years of experience in entomology, microbiology and phytopathology Dr. Thi Thuy An Nguyen, R&D Project Manager, holds a bachelor’s degree in agronomy from the University of Agronomy (Vietnam), a master’s degree in plant biology and a doctorate in entomology from Université Laval (Quebec) where she has held several postdoctoral fellowships in microbiology and entomology. She is particularly interested in insect pests of plants, pathogenic fungi and biological control. 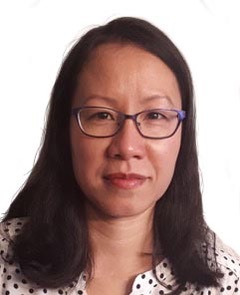 She joined the BioTEPP team in February 2018 and also works as a research professional at the Center for Plant Innovation Research at Université Laval, where she is responsible for project management and supervision of undergraduate and graduate students. She has written protocols, reports and several articles and presented the results of her work at various provincial and national science conferences.